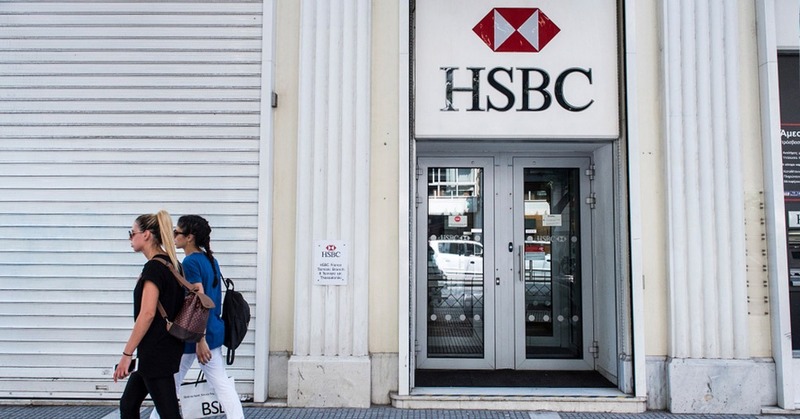 HSBC has settled more than 3 million FX transactions and made more than 150 thousand payments worth $250 billion using distributed ledger technology (DLT). This solution, called HSBC FX Everywhere, has been used for the past year to orchestrate payments across HSBC’s internal balance sheets, creating significant efficiencies and opportunities. Singularity, transparency, and immutability. A shared, single version of the truth of intra-company trades, from execution through to settlement, which reduces the risk of discrepancy and delay. Payments orchestration. Confirmation and settlement are automated by matching and netting transactions, which reduces costs and reliance on external settlement networks. Balance sheet optimization. A consolidated, global view of forward cash flows and certainty of funds throughout the funding cycle support greater balance sheet optimization.